Amazing location and high-end renovation in progress! Downtown Savannah at the corner of Broad & Liberty Streets. 2 bedrooms, 1 full bath. 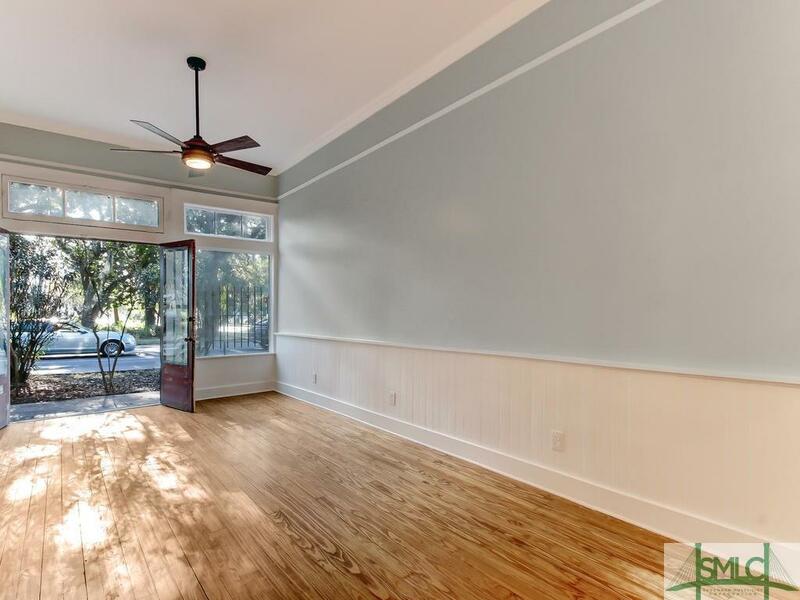 Gorgeous, newly refinished hardwood floors and crown moldings throughout. Wood burning, working fireplace on exposed brick wall. Kitchen with new cabinets, new stainless appliances & granite counters. 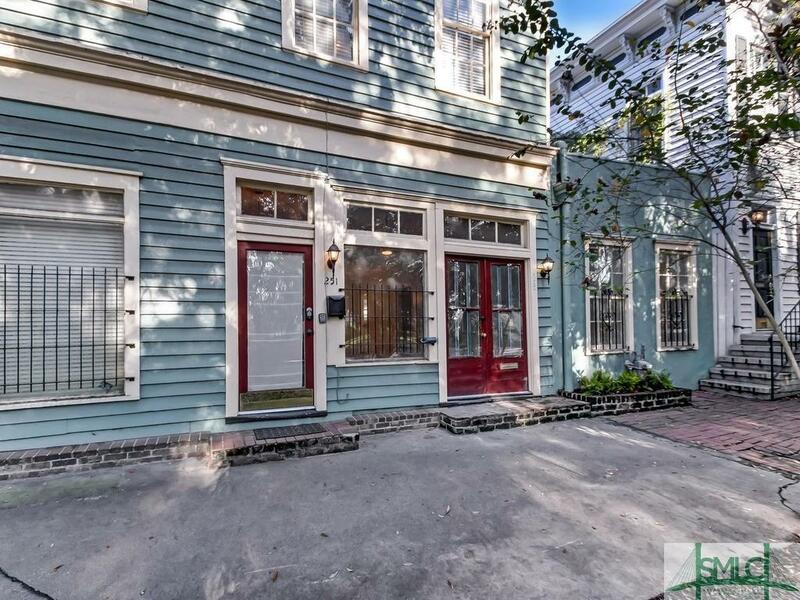 Gorgeous bath with granite counters, new fixtures & cabinets and huge tiled, walk-in shower. Private courtyard in the rear of the property. 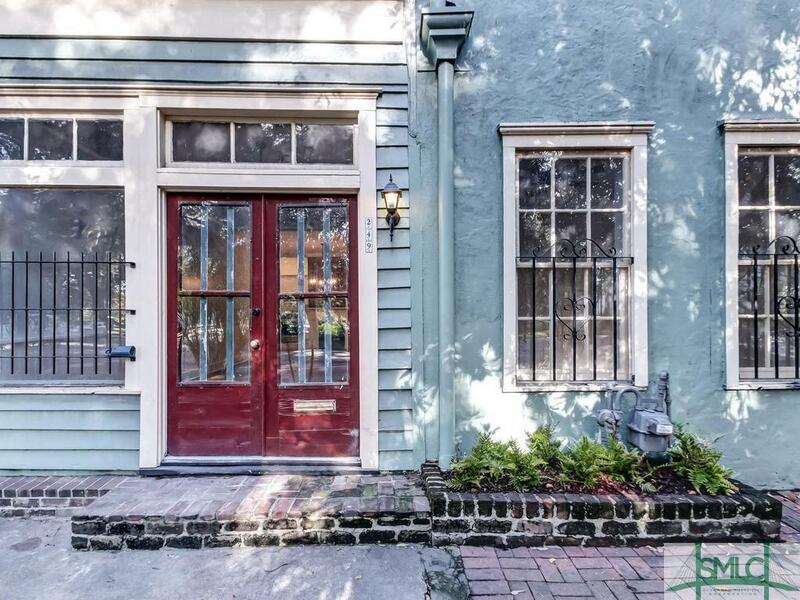 Just minutes to everything Downtown Savannah has to offer. Hurry to make this charmer your own!! 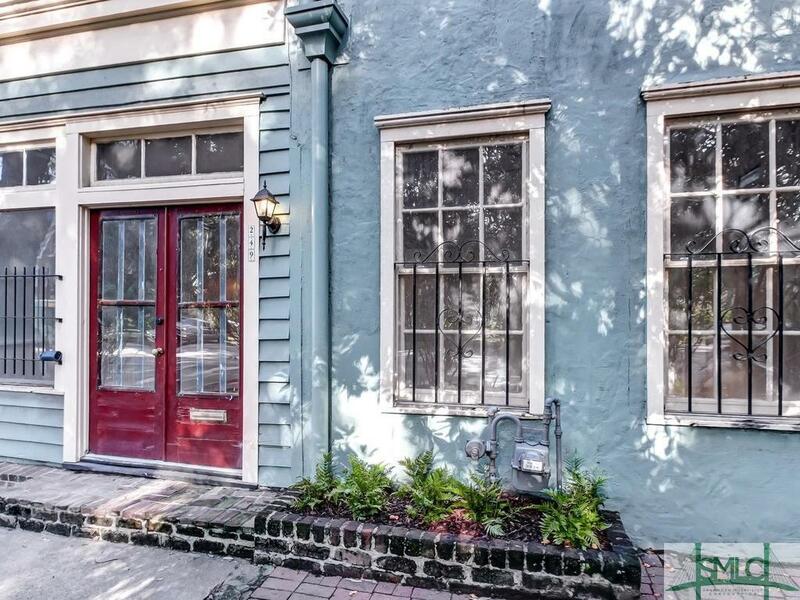 Listing courtesy of Aaron E. Hoffman of Engel & Voelkers. © 2019 Savannah Multi-List Corporation. All rights reserved.